← Christmas Countdown: Cadbury Canada’s Fun Bar Christmas wrapper! For decades the company Beich’s, also known as Bike’s, was one of the larger confectioners on the candy landscape. 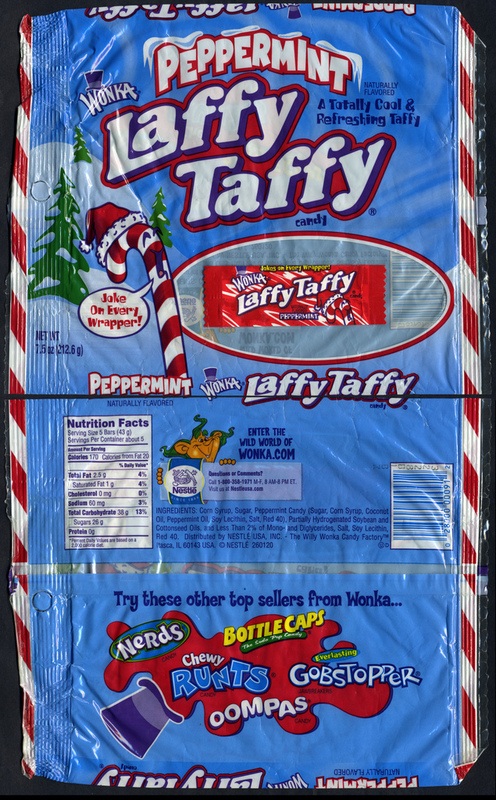 Among many long-running products, they produced Laffy Taffy, which is still produced today by the Nestle company under their Wonka brand. 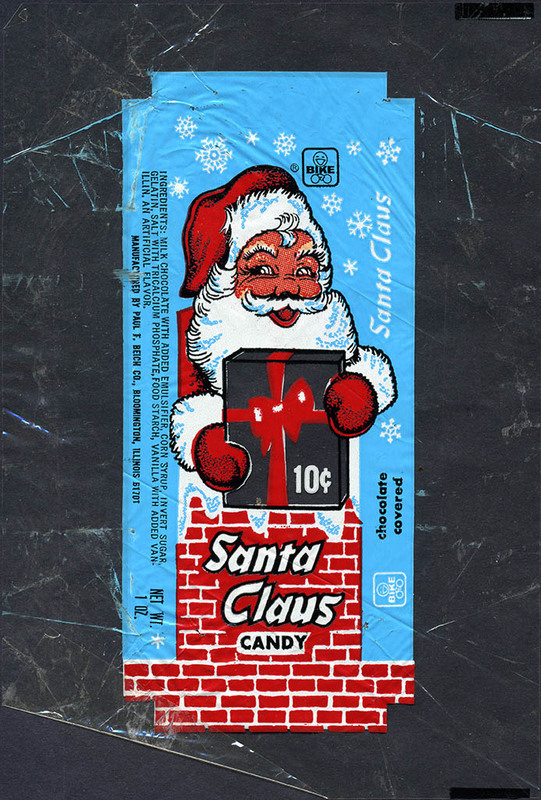 But for decades one of their seasonal mainstays was their classic Beich’s Santa Claus candy. 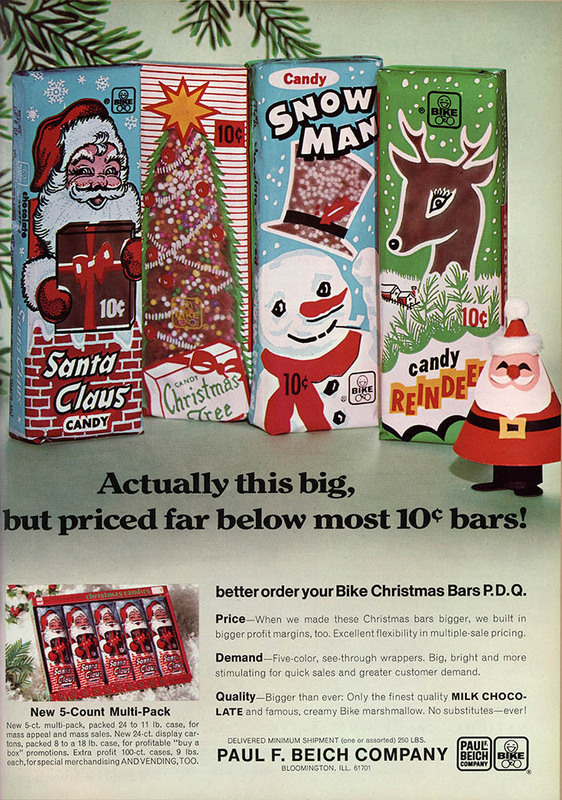 I’d love to find one of those Snow Man or Reindeer wrappers, but thus far I’ve never come across any. 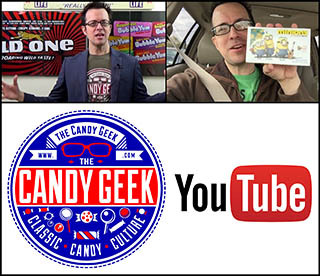 So that’s everything for today’s edition of the CollectingCandy.com Christmas Countdown. I hope you enjoyed it and I’ll see you next time! 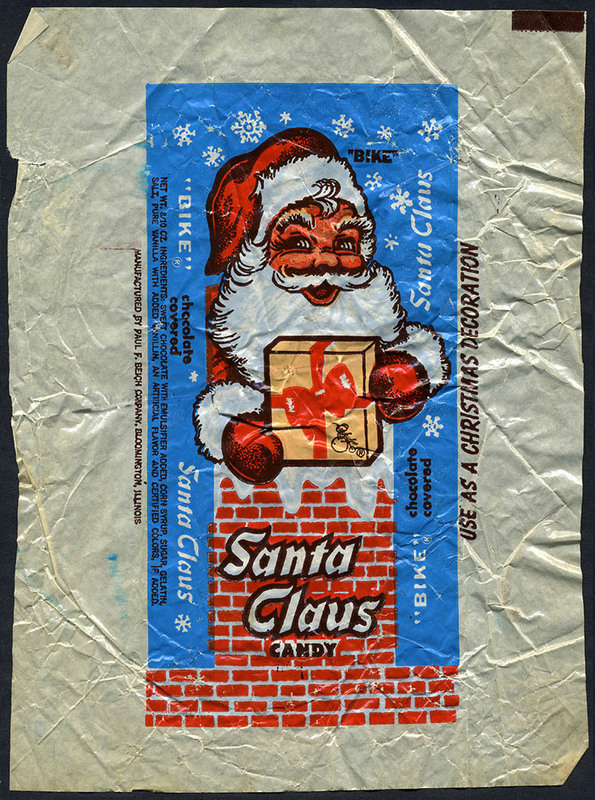 This entry was posted in 1950's, 1960's, 1970's, Christmas, Holiday and tagged 1950's, 1960's, 1970's candy, 50's, 50's candy, 60's, 60's candy, 70's candy, candy collecting, candy collection, candy collector, candy wrapper collection, candy wrapper collector, Christmas, collectible, collecting candy, confectionery, confections, holiday, packaging, Santa, Santa Claus, sweets, vintage candy wrapper, wrapper. Bookmark the permalink. 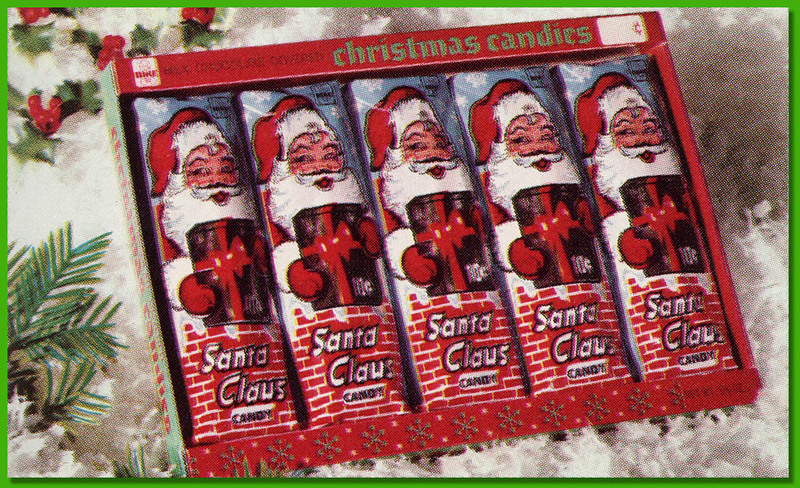 1 Response to Christmas Countdown: Beich’s Classic Santa Claus Candy and More! 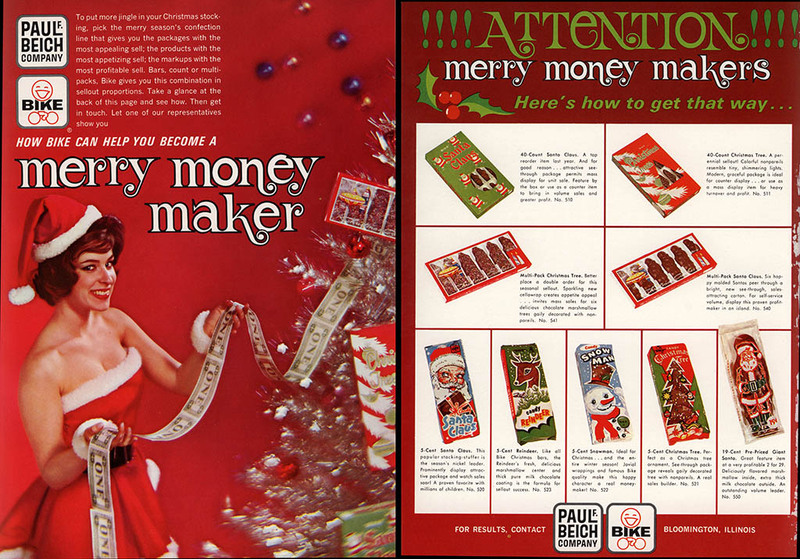 I’ve never seen these candies or anything by the Paul F. Beich/Bike confectioner. 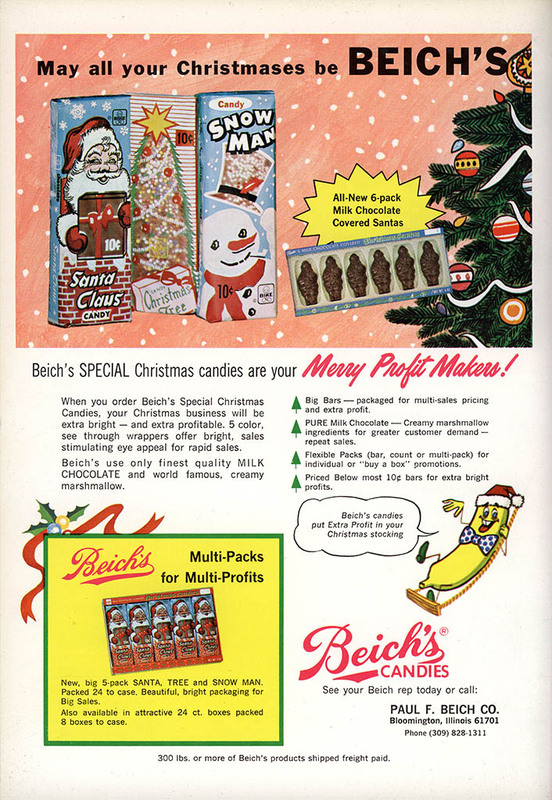 The only Beich in candy I’ve ever known was the Kathryn Beich charity raising candy bars we sold in school. Any relation? And as for that trade ad? Hootchie MAMA!!! !